Lunchtime Miscellany NearFM’s lunchtime music programme – hosted by Adrianne Murphy. Liam talks to Monica Rowe from child-line about their upcoming collection day and the pressing need for collector’s. 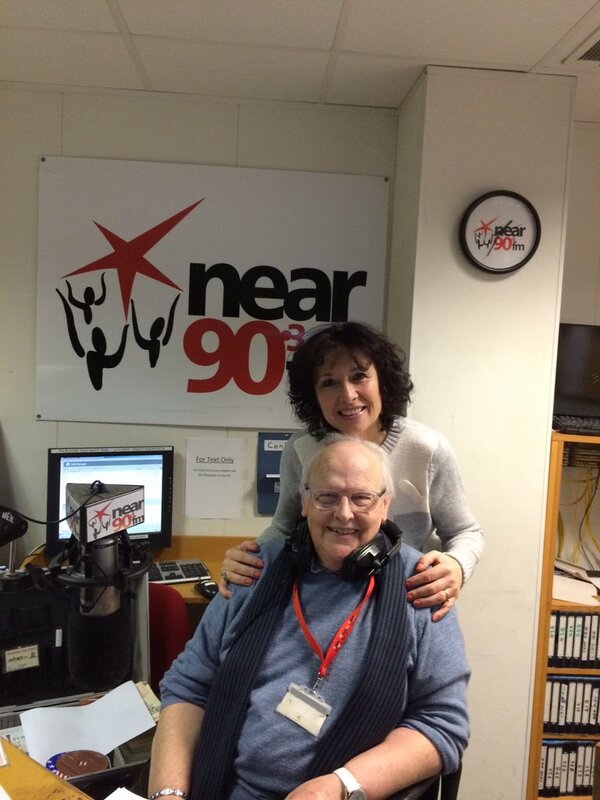 Debbie Mc Mahon speaks to Christipher shankly carline who is grandson of the former footballer & legendary manager of Liverpool football club, Bill Shankly. Christopher talks about his Grandad & about the new Shankly hotel which has opened up recently in Liverpool. Debbie & Paula speaking to Dave young the comedian on Lunchtime about a charity event he is doing on August 14th in the Paddocks in Clonee. Debbie speaks to Helen Jordan about the upcoming show for Mothers day in the Regency hotel.